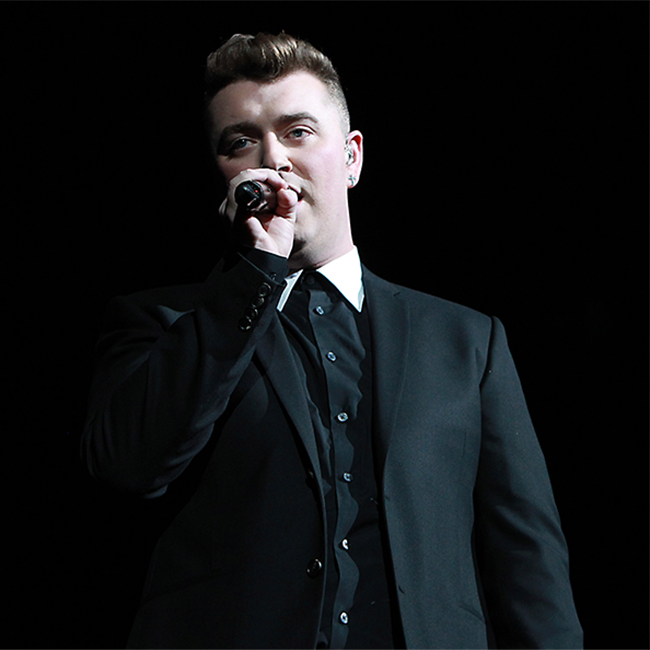 Sam Smith has vowed not to "hide anything" on his next record. The 22-year-old star performed a sold out concert at Brixton O2 Academy in London on Wednesday (03.25.15), revealing he felt like his best-selling debut album 'In the Lonely Hour' was like a "diary", and will continue to be honest on the record's eagerly-anticipated follow-up. Speaking to the audience, he said: "I had a very broad idea of things I needed to do to become well known. And I thought that if I lost loads of weight ... then people would listen, but the truth was people only started to properly listen to me when I started being myself. And the way for me to do that through music was to be honest. This album is my diary, I've hidden nothing from anyone and I won't hide anything from anyone on my future record, my future songs." The show was one of a string of sold out UK gigs following tours across Europe and USA, and although he has picked up four Grammys and two BRITs already this year, the 'Lay Me Down' hitmaker confessed no awards can compare to the feeling he gets when he performs for his adoring fans. He added: "The last few month with the Grammys and the Brits have been, have been so amazing, but truly for my heart all these awards are great but nothing, nothing compares to standing and singing to you guys. So thank you, thank you for coming and supporting me." The chart-topping star will head to Australia and New Zealand next month to continue the 'In the Lonely Hour Tour', before performing shows across North America and a selection of festivals.